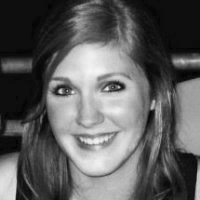 Mackenzie is the Director of Sales Operations in Dallas. She is a graduate of Pepperdine University, with a degree in Advertising. She has previously worked in digital marketing. Mackenzie helps clients find the right speakers for their events.